21 « September « 2015 « Nothing in Biology Makes Sense! 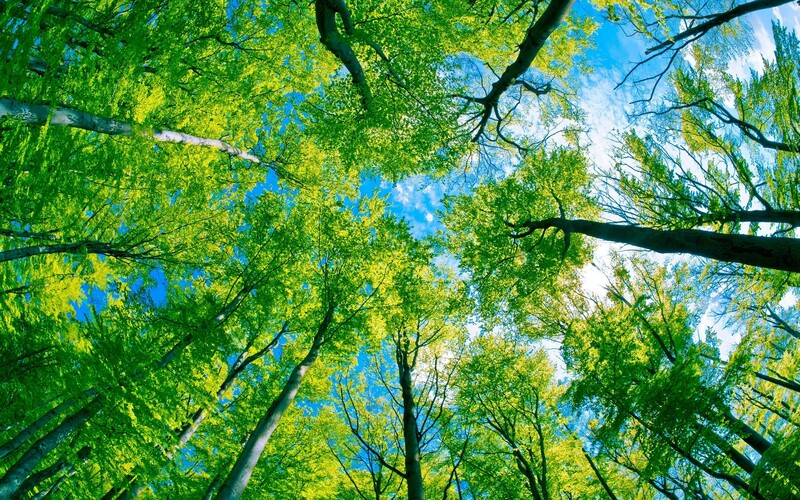 Previous estimates put the approximate number of trees on earth at ~400 billion. However, recent collaborative study has revised estimates to 3.04 TRILLION. That’s 422 trees for every person on Earth. While at first this seems like great news, it appears that there are in fact fewer trees than there have ever been. There are 46% fewer trees on Earth than there were before humans start our massive deforestation projects. But let’s take a moment to appreciate the science! The new estimates were reached by merging two separate mechanisms for tree sampling-satellite observation and ground-based ecological work. It is a tremendous study using 429,775 measurements from around the globe. Read about it over at the Washington Post.